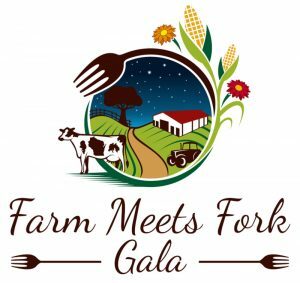 Kewaunee County Dairy Promo and Jauquet’s Hillview Dairy present the 5th Annual Farm Meets Fork Gala. Dress up and enjoy fine dining out on the farm! Tour a Dairy Farm, enjoy a social hour followed by dinner from a guest chef and speaker each year. Connecting the fork to the farm, we aim to share information with local business owners, workers, and patrons – letting them know what dairymen & women do each and every day to help ensure that Wisconsin dairy products continue to be produced with the highest quality ingredients and animal care, which truly starts at the farm. We gather area business/community leaders who work indirectly with the dairy industry on a daily basis. We encourage guests to dress up for some fine dining on the farm! 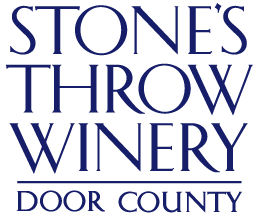 The event starts at 5:30pm with hors d’oeuvres and refreshments, to Tour the host farm, and to socialize with other area business/community leaders. Once the tours have concluded, we sit down for an elegant dinner. Dinner is presented by Chef Brian of Bleu Restaurant and Lounge (De Pere, WI). This Wisconsin Supper Club Classic will feature Lightly Smoked and Herb Crusted Prime Rib Carving Station, in addition to several savory entrees to tantalize the palate. 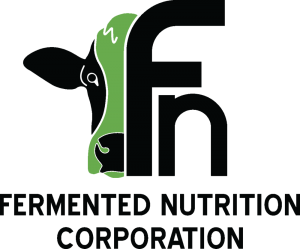 While you enjoy dinner, we will have Pam Selz-Pralle, a lifetime dairy farmer from Humbird, WI, join us to talk a bit about her centennial family farm, and the practices they’ve implemented to raise the current World Record Holder for Annual Milk Production. The event will come to a conclusion with a milk toast, frozen drinks (Grasshoppers provided by CP Feeds), and a tour of the milking parlor for those interested. 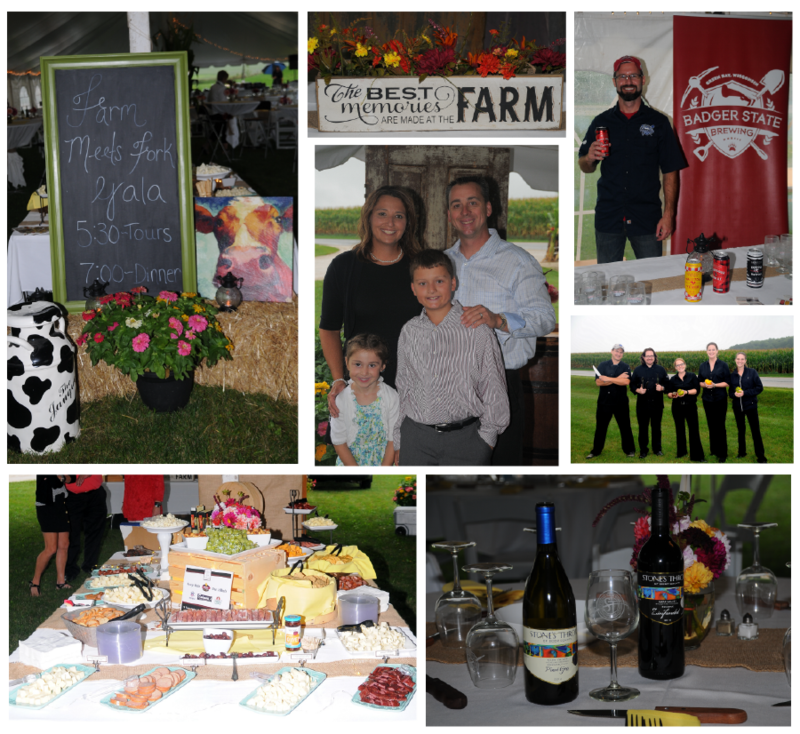 We look forward to seeing you at the 5th Annual Farm Meets Fork Gala Saturday, August 25th! Images from our 2016 Event! More pictures to come! Please feel to tag yourself.